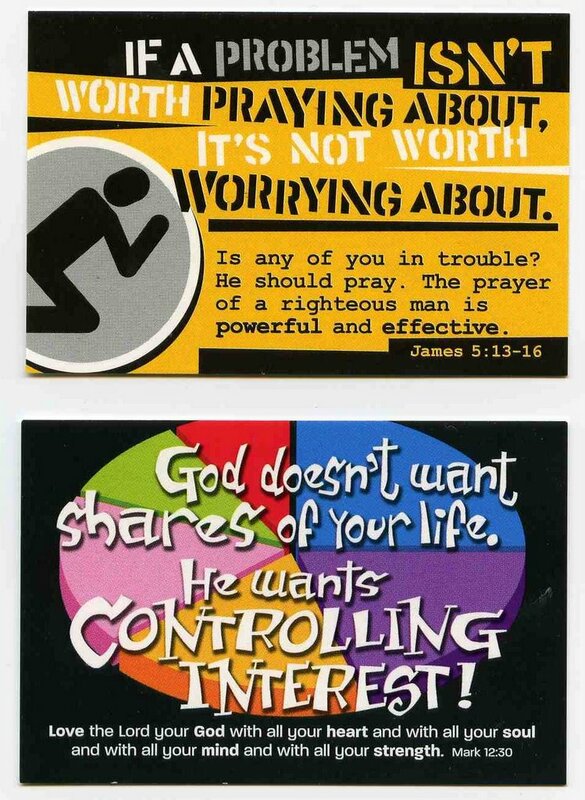 Found these at the Christian bookstore yesterday and thought they were really neat. I went ahead and bought them so that I could have a visual reminder…these are two things that I am REALLY bad about and need lots of reminding. It always makes me smile when I read it!